We counted the votes regarding the best player in February application game. 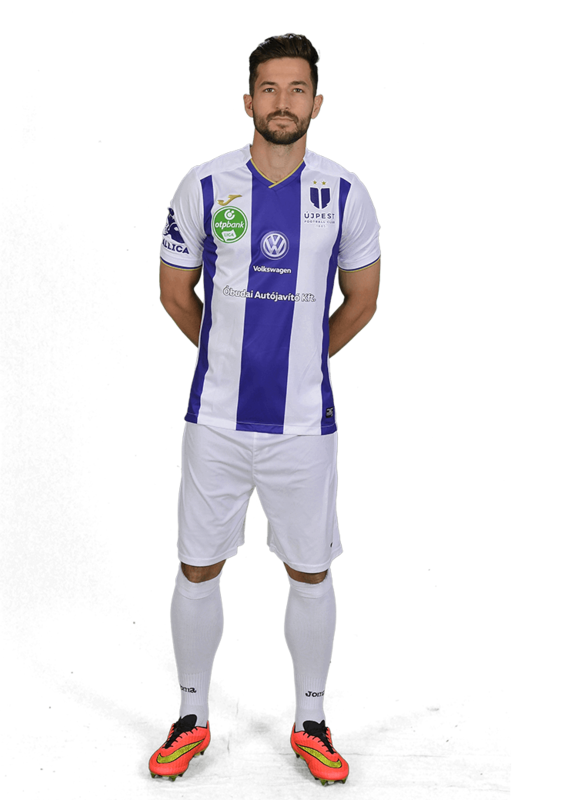 In the first whole week of March fans could vote with their smart phones for their favorite footballer at Újpest FC and then hope the best. Well, the best player of February award goes to our amazingly fast midfielder, Obinna Nwobodo. Our number 6th player was really surprised and happy as well, when he got the award and the shoes. 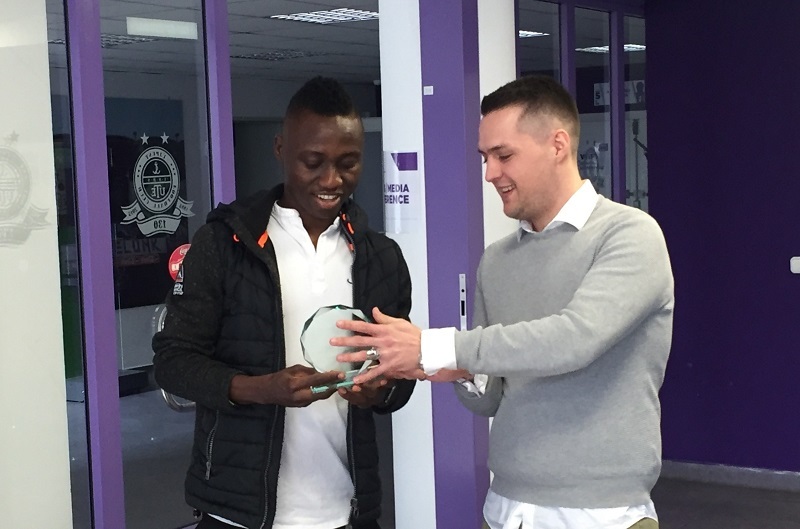 Obinna said thank you everybody who voted for him and he will do his best in the future for the team like he did it earlier as well. As we promised before, we have our winner from the fans, who will be richer with a HUF 5000 voucher, which our fan can use at top4football.hu site (we sent an e-mail to our winner). This game was sponsored by top4football.hu.